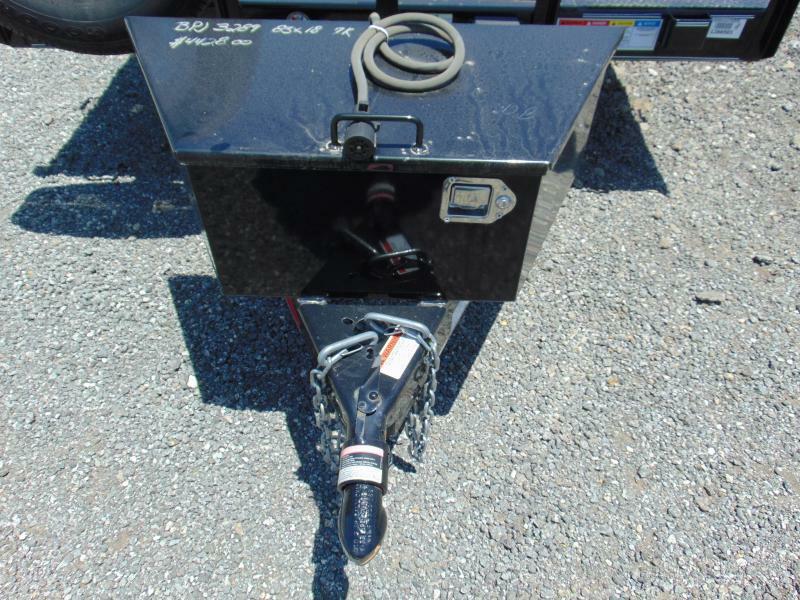 BLOW OUT DEAL MUST GO!! 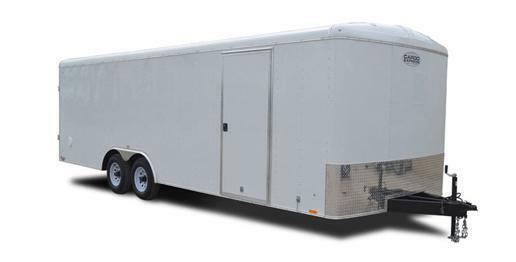 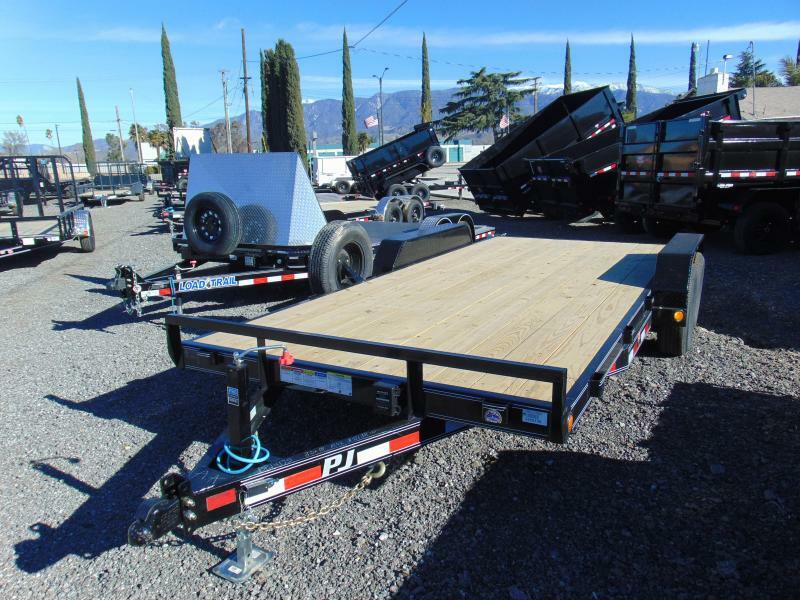 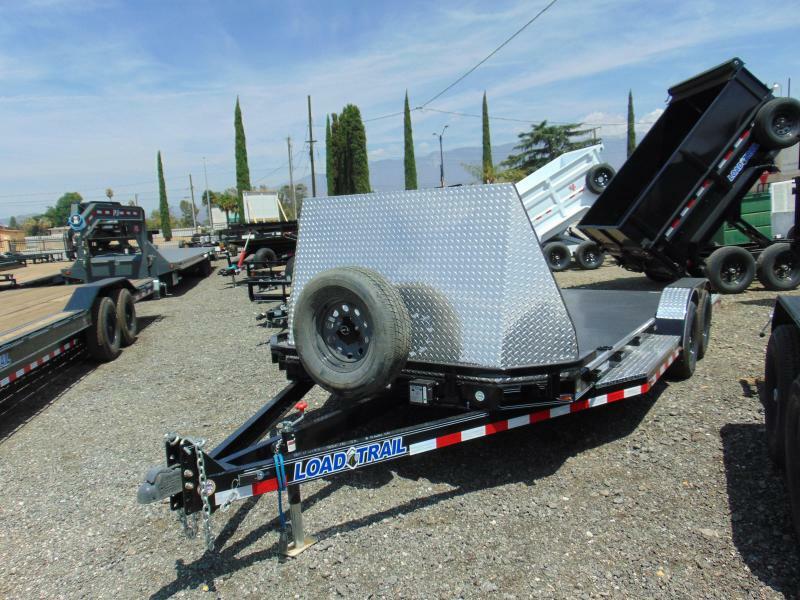 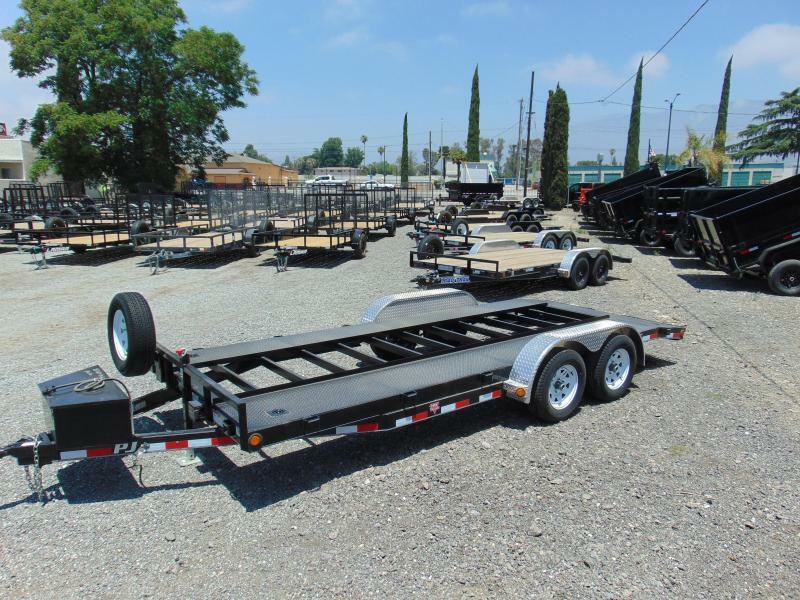 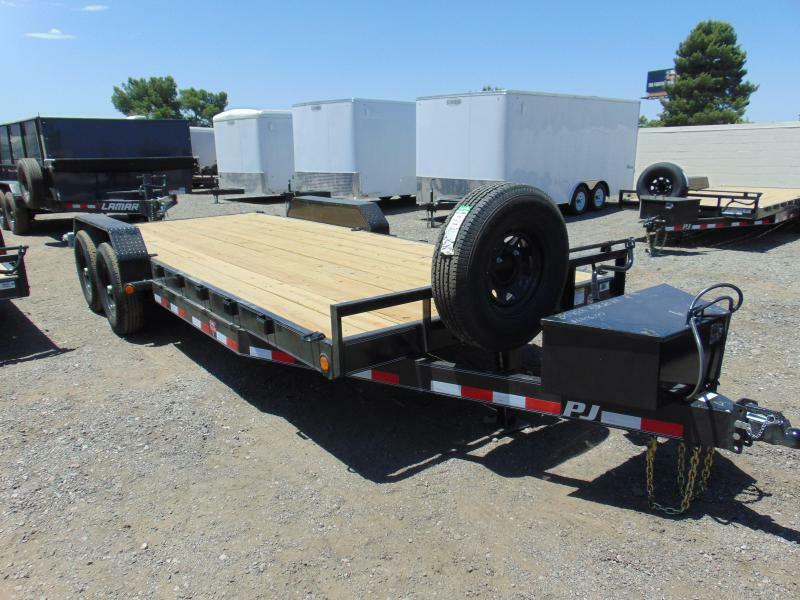 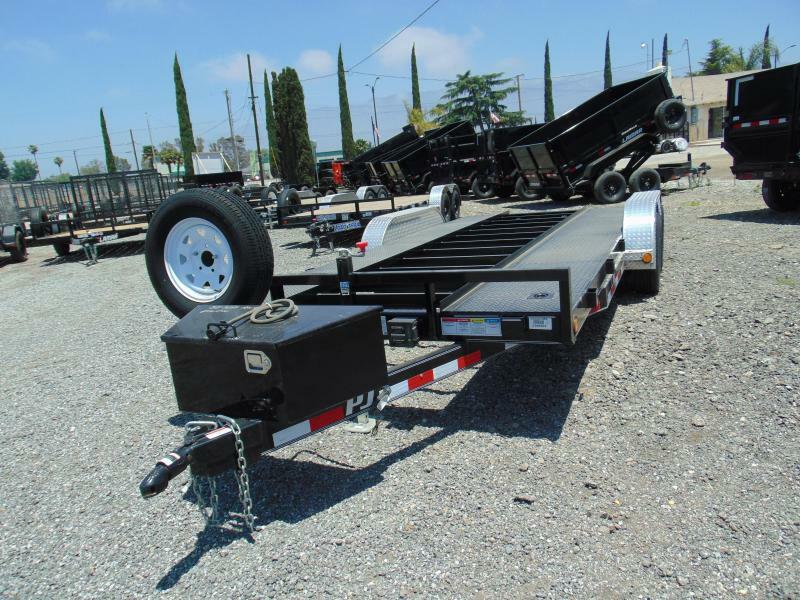 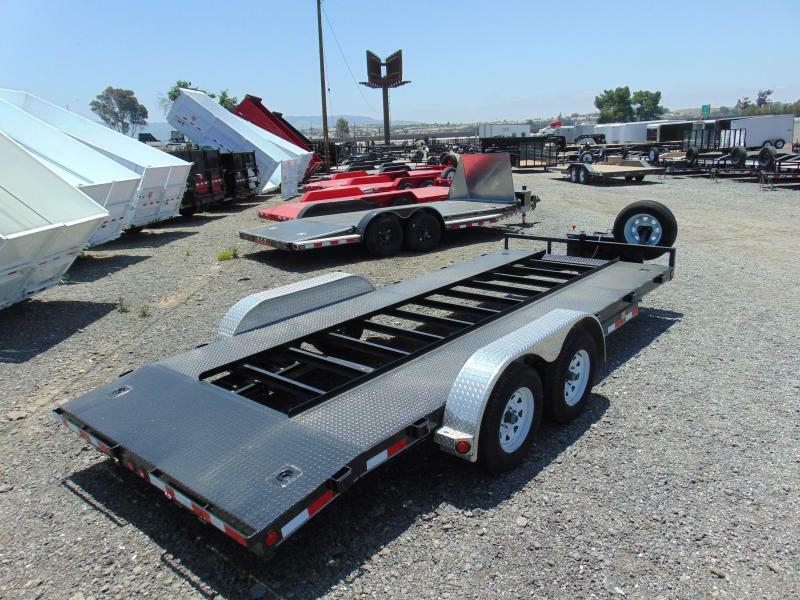 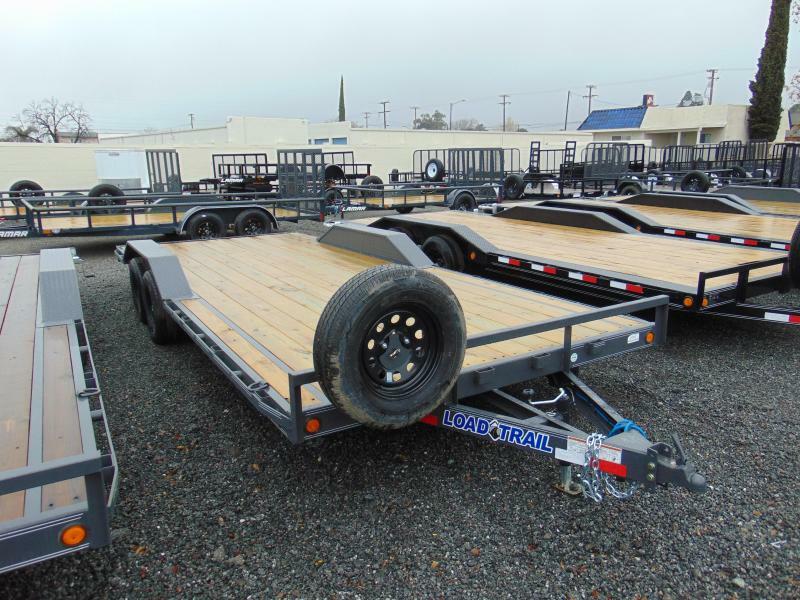 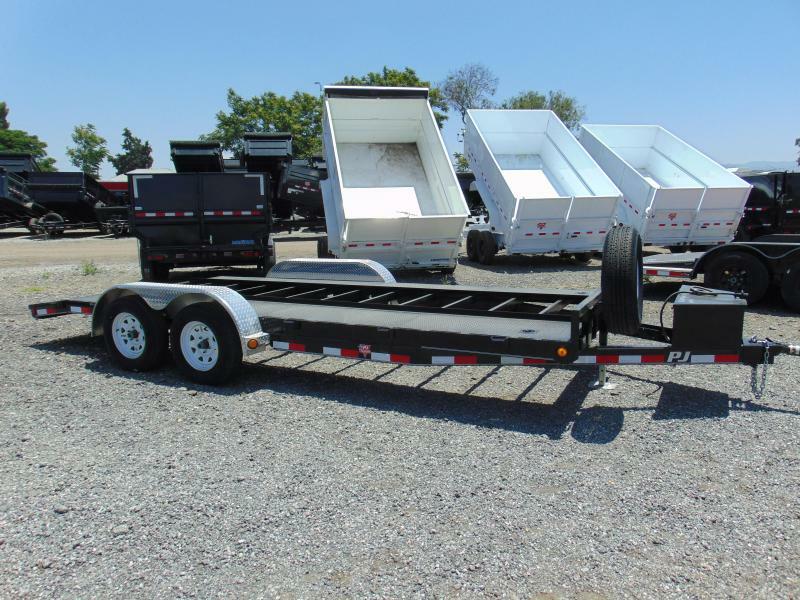 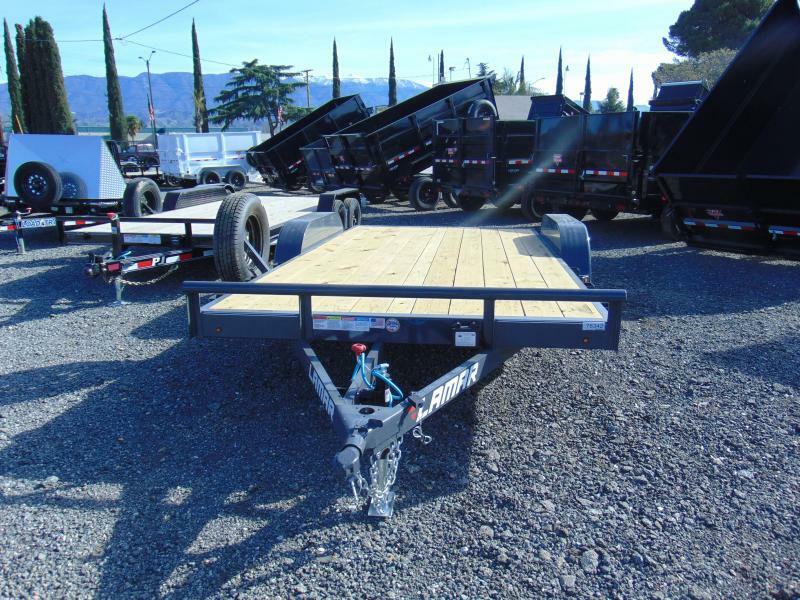 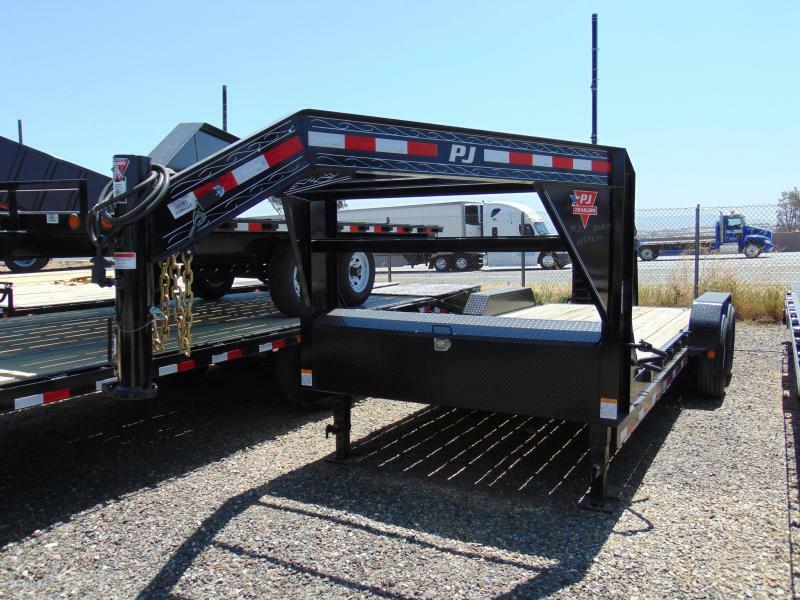 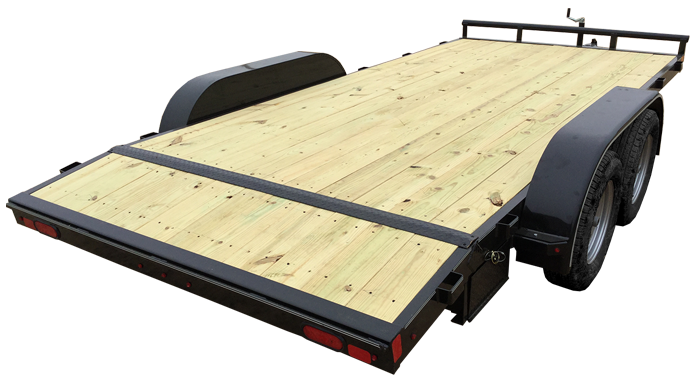 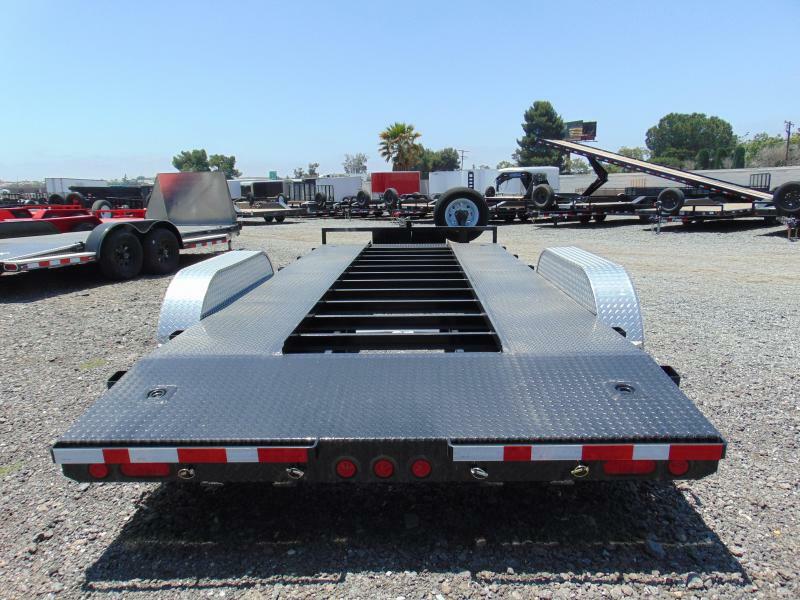 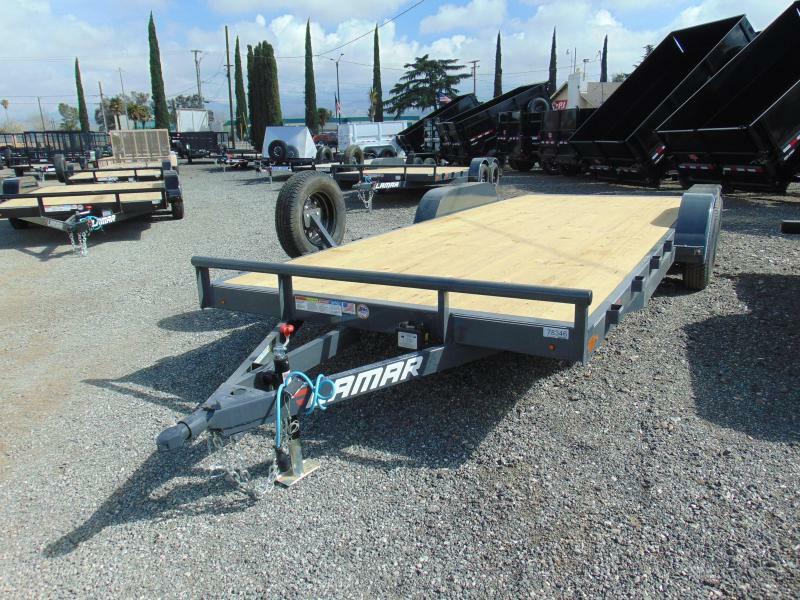 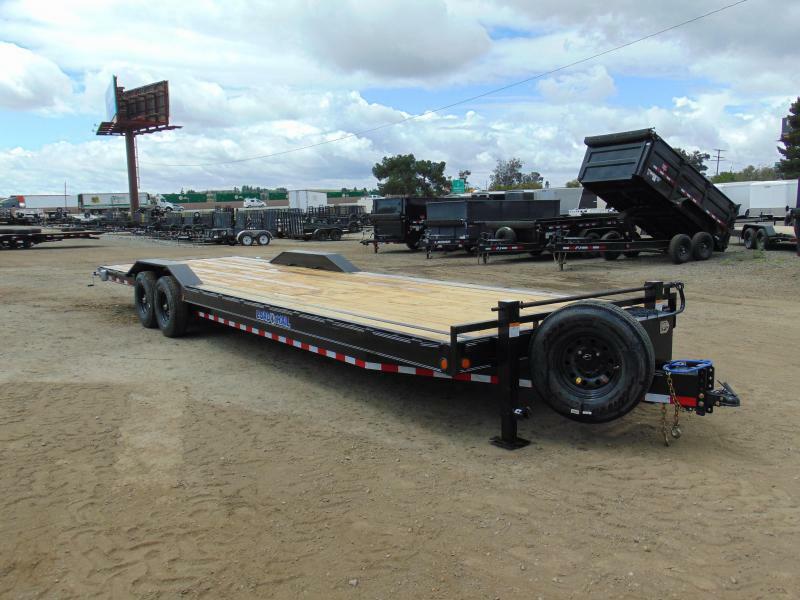 Looking for that low cost car hauler look no further than this 2017 PJ open pit style all steel deck. 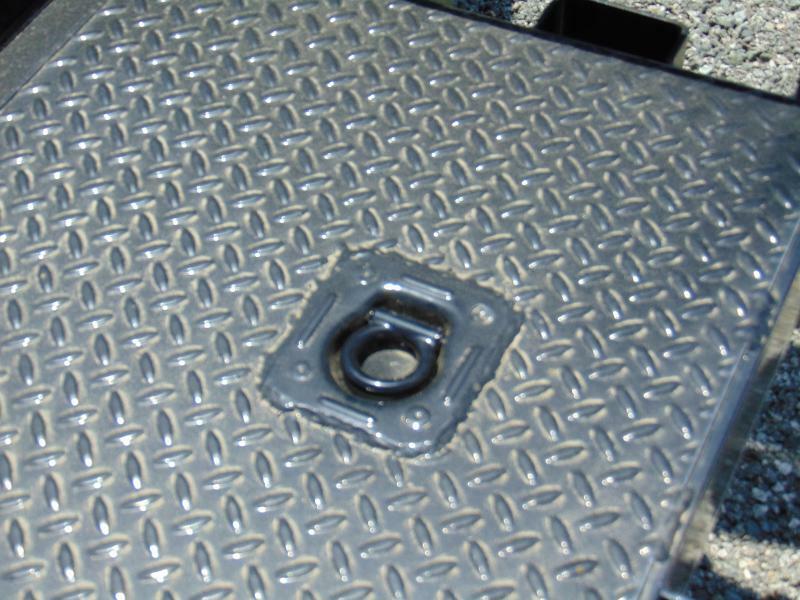 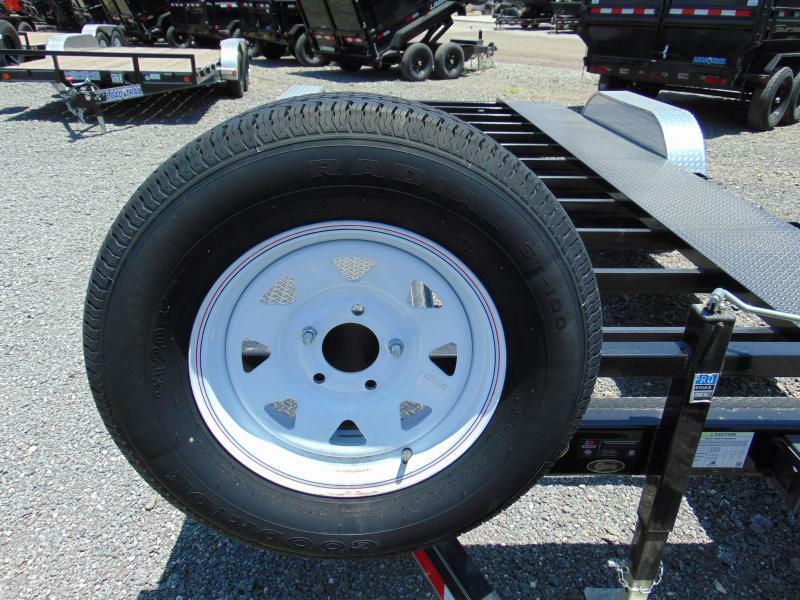 Comes with recessed d-rings, dove tail, rear electric brakes and spare tire. 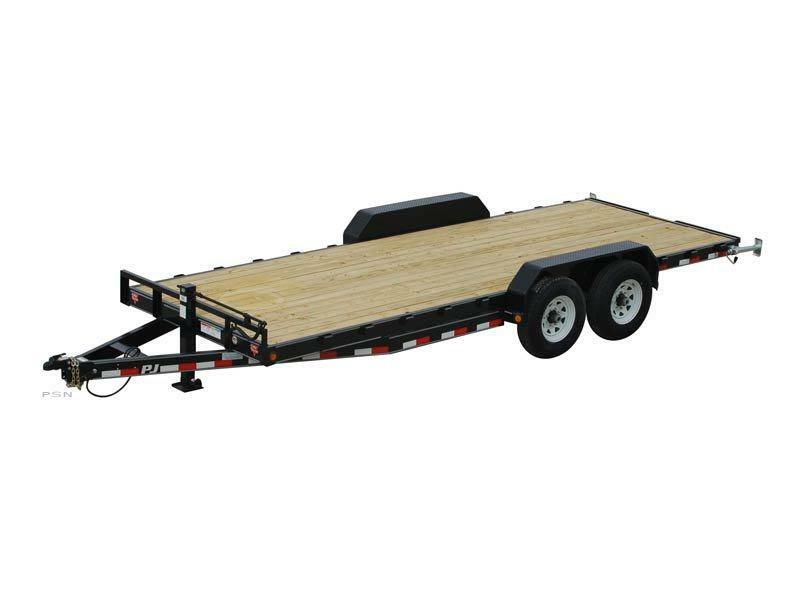 This is for a limited time only so do not miss out on a deal like this.